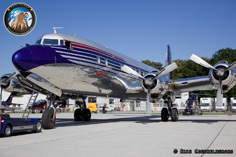 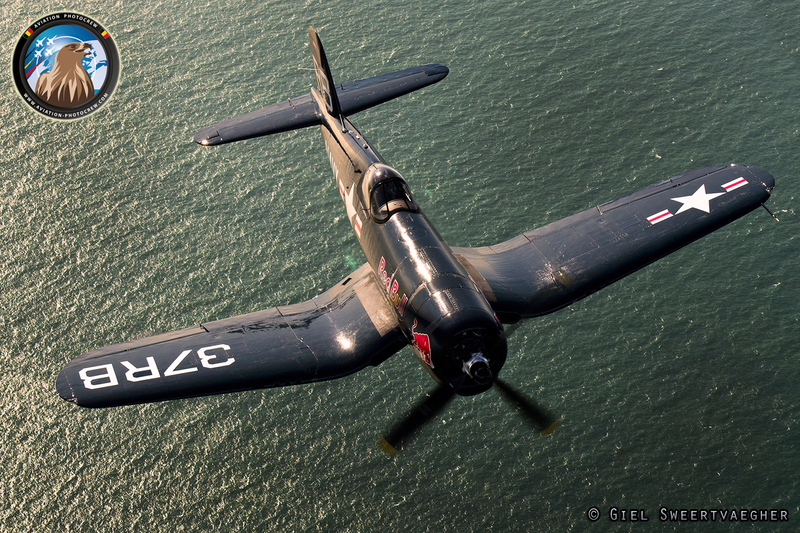 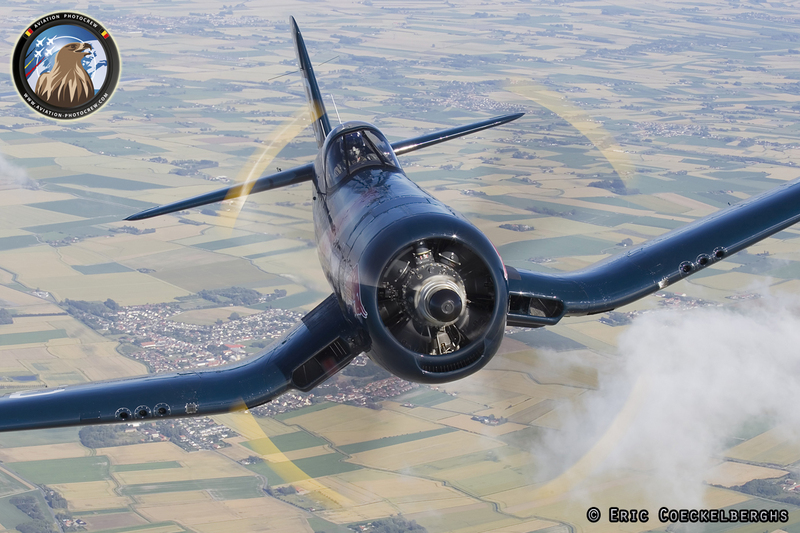 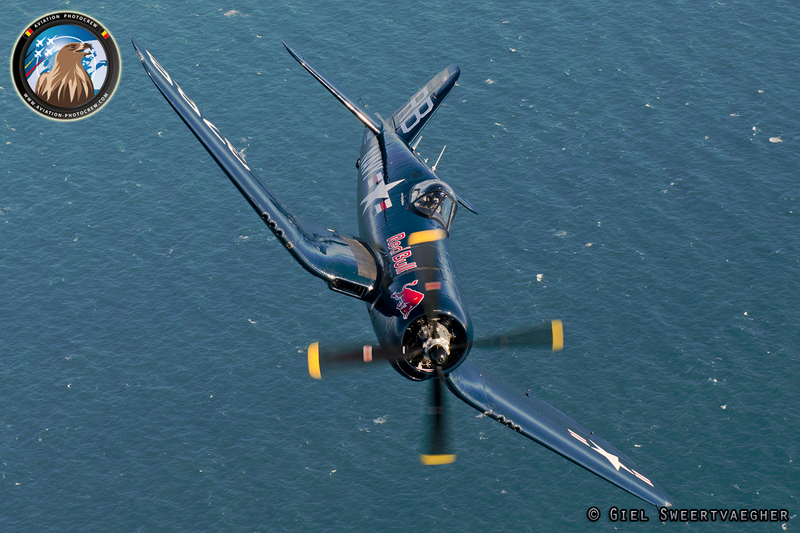 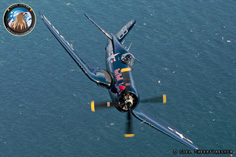 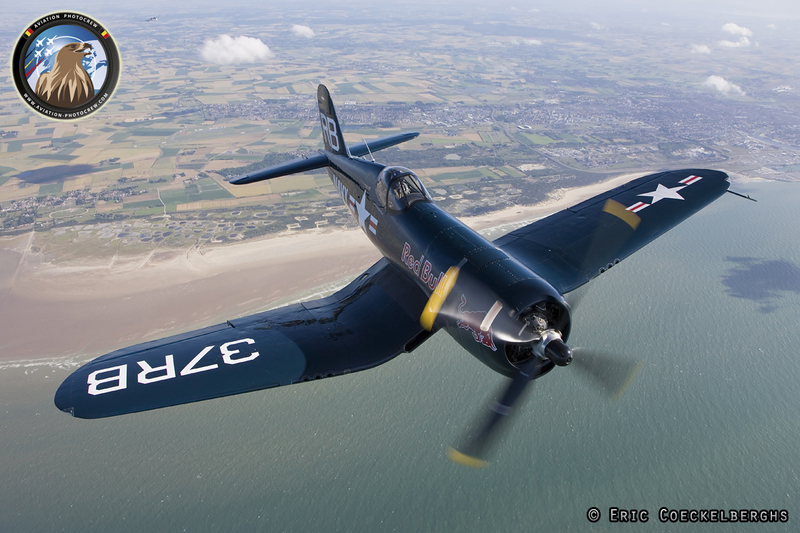 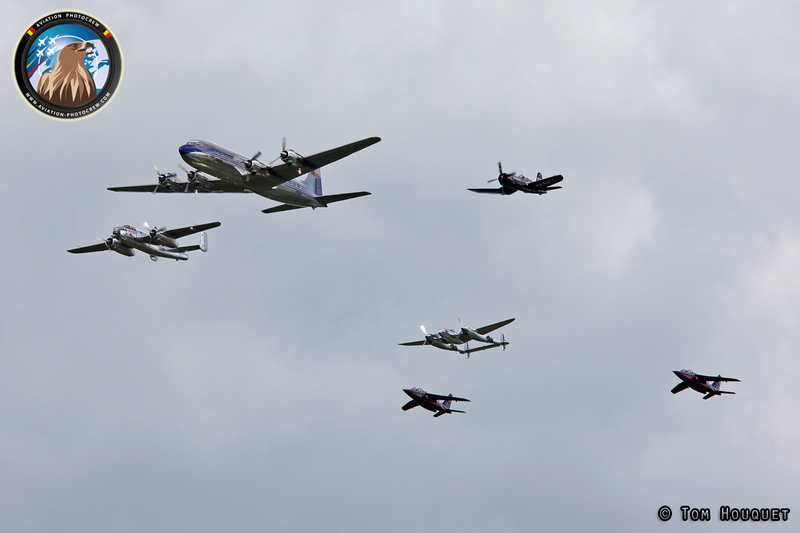 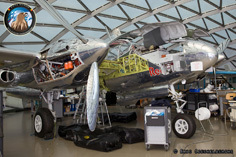 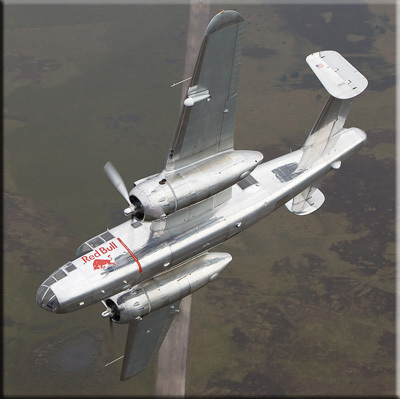 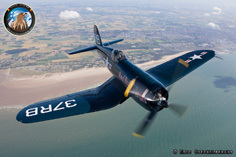 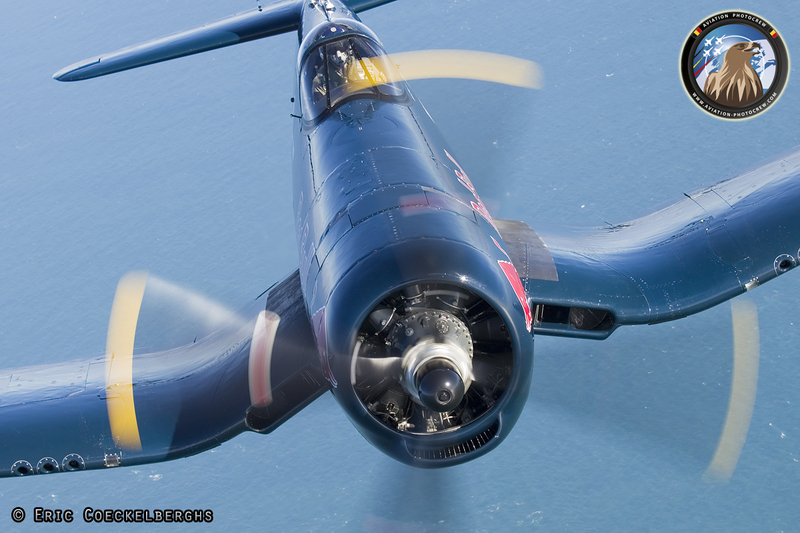 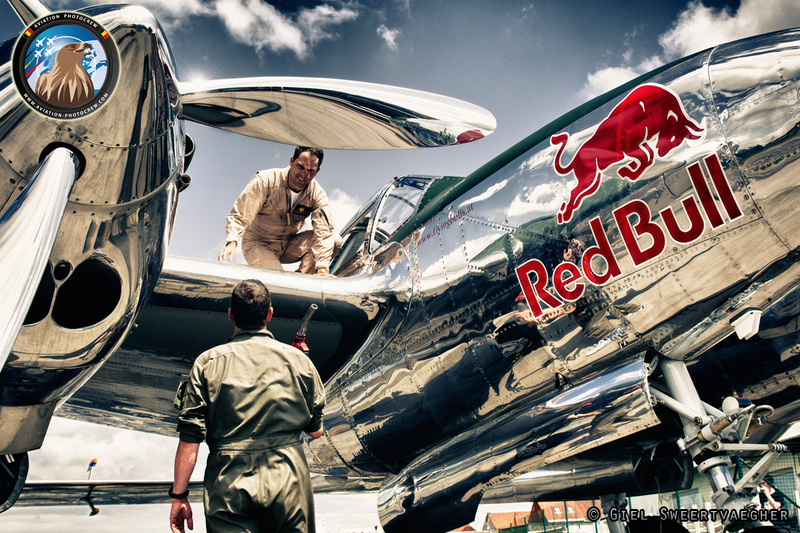 One of the most impressive warbird collections in the world must be the Flying Bulls. 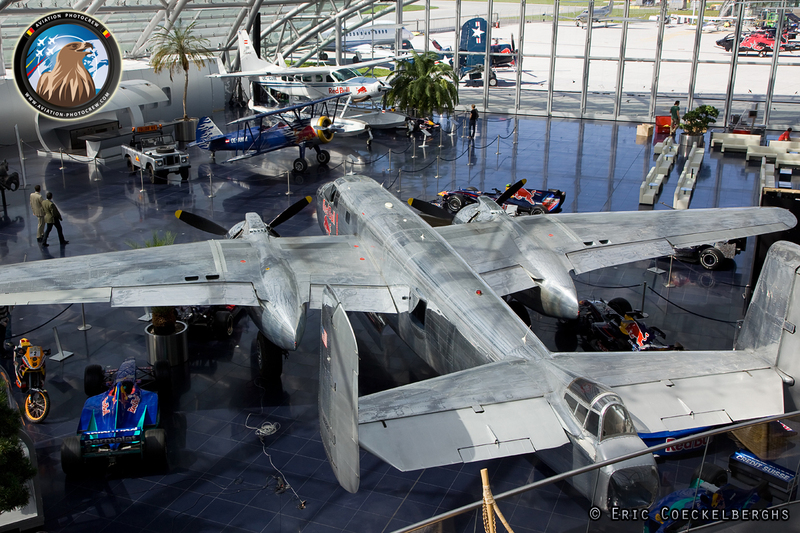 Based in the famous hangar 7 and 8 at Salzburg airport, Austria, they fly some of the greatest aircraft in aviation history. 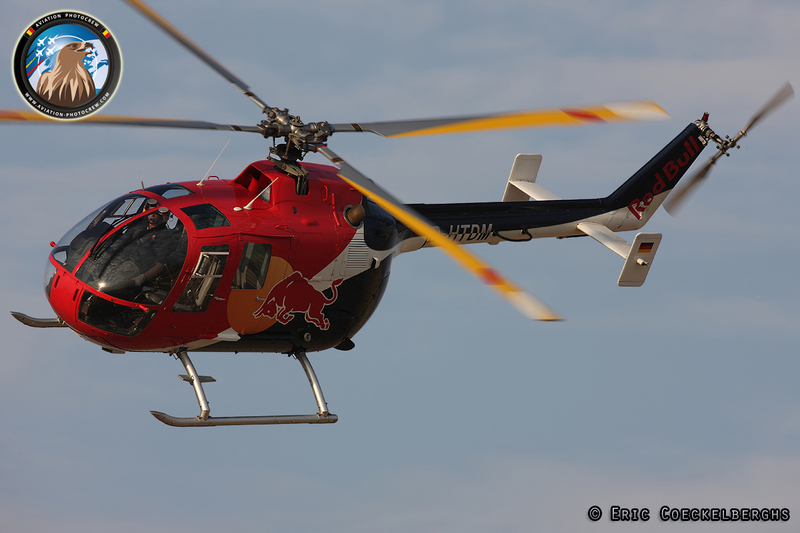 During the past years we have had the honour to be able to perform multiple photoshoots of some of their awesome fleet of aircraft and helicopters. 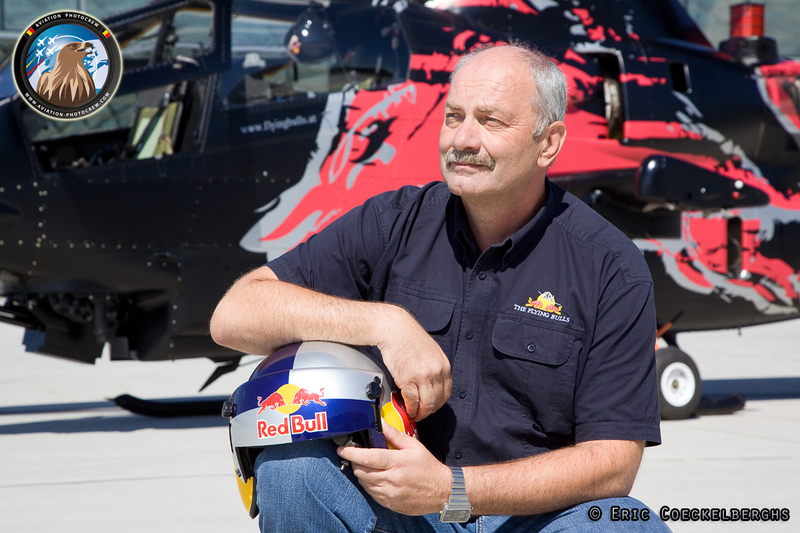 The history of the Flying Bulls started in the 1980s when Sigfried Angerer’s passion for historical aircraft brought the T-28B to Austria. 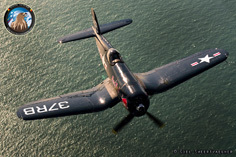 He soon added a some other aircraft to his collection like the legendary F4U-4 Corsair, who brought Angerer and Red Bull founder Dietrich Mateshitz together. 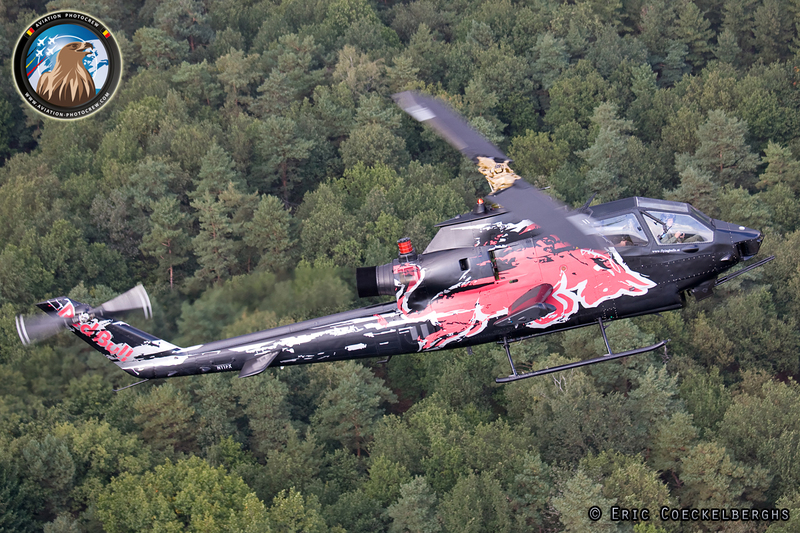 The idea of the Flying Bulls was born, as the ideal corporate symbol for their slogan “Red Bull gives you wings”. 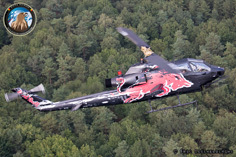 In 1999 “The Flying Bulls” company was created and since then the combination of technical excellence and stunning looks has made stars out of them. 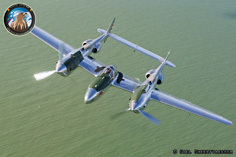 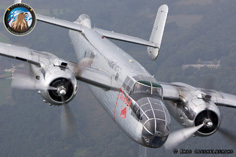 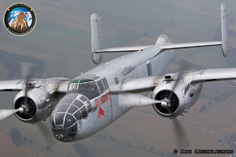 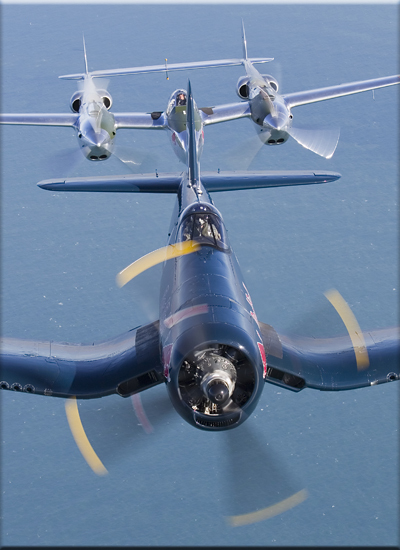 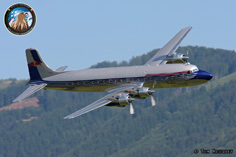 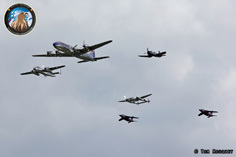 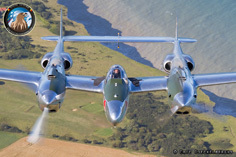 The globally admired and unique collection includes rarities such as the Lockheed P-38 Lightning, a North American B-25J Mitchell, a Chance Vought F4U-4 "Corsair" and a DC-6. 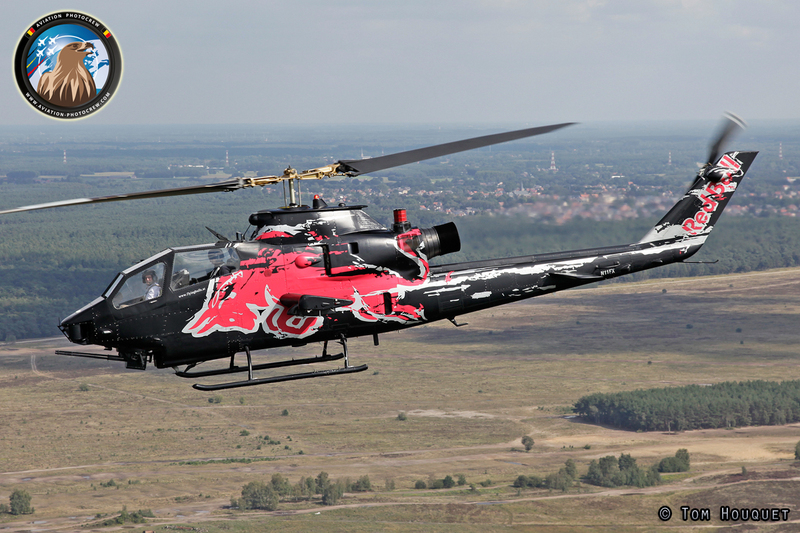 The helicopter fleet is no less impressive: the Flying Bulls' ranks include two BO 105s, the world's only civil helicopter licensed for aerobatics, plus helicopters such as the Bell Cobra, which can claim a glamorous past. 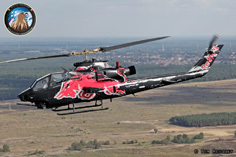 The Flying Bulls' technically and visually perfect aircraft have become popular participants at air shows and an attraction at any type of aviation event. 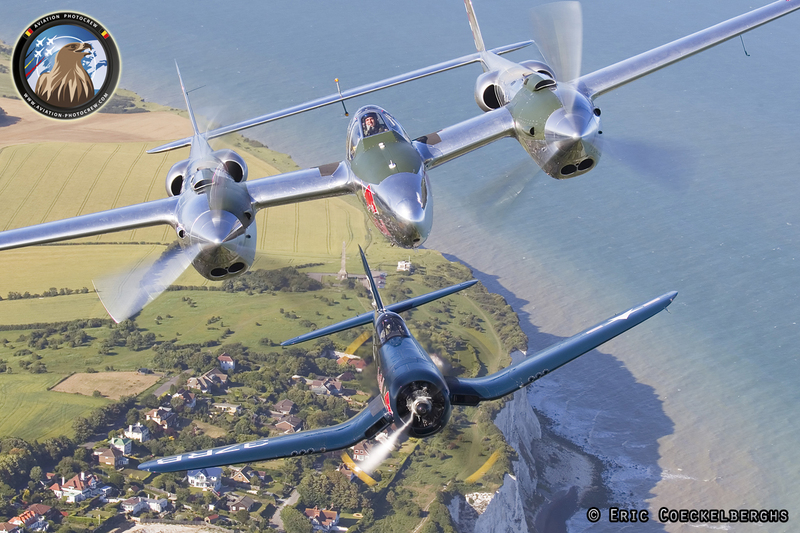 One of the shows regularly attended by the Flying Bulls is the Sanicole airshow, which brought us some nice photoflight opportunities. 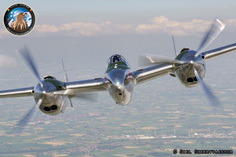 During the 2009 airshow the famous B-25 and the Corsair were flown to Belgium as well as one of the newest additions to the fleet, the legendary P-38 Lightning. 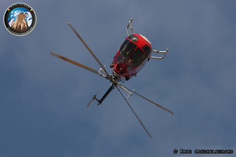 In recent years some of the Helicopters came over to the show. 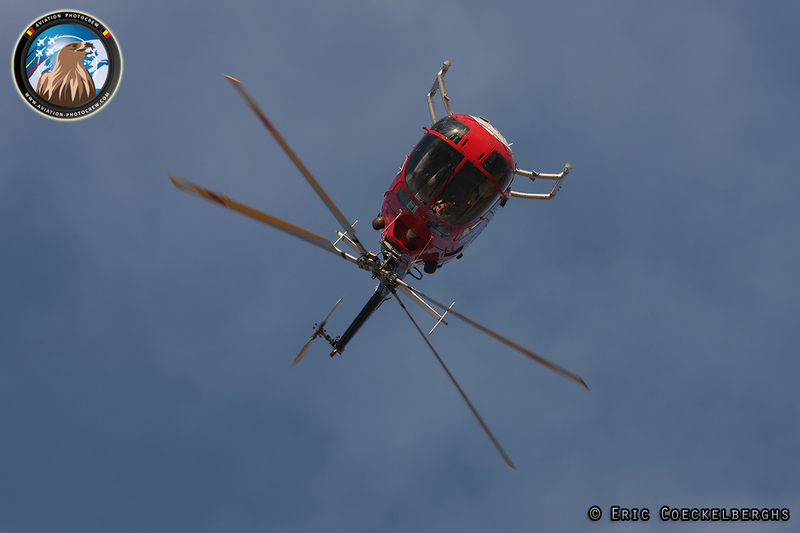 Both the AH-1 Cobra and the Bo-105 put on an incredible performance which was well appreciated by the crowd. 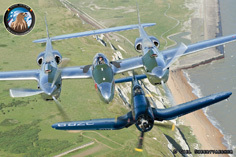 In 2011, the Corsair and the P-38 Lightning were announced to perform a unique demonstration at the Flying Legends airshow in Duxford. 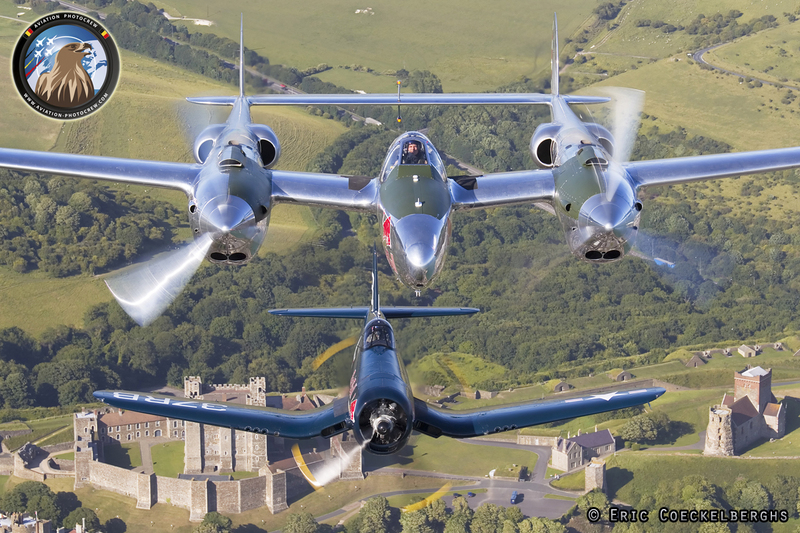 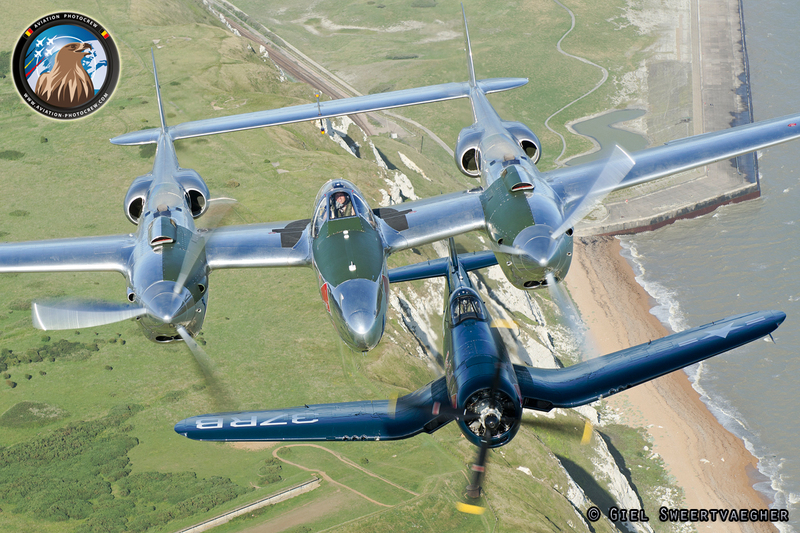 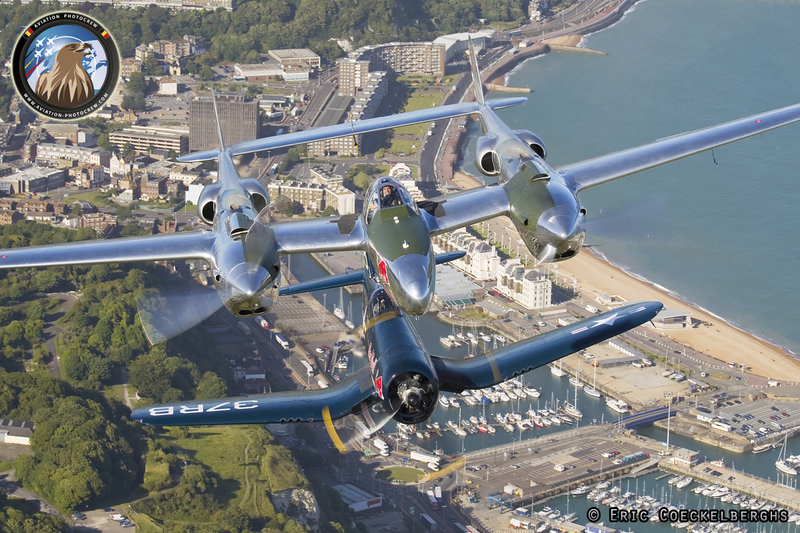 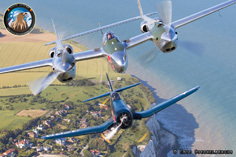 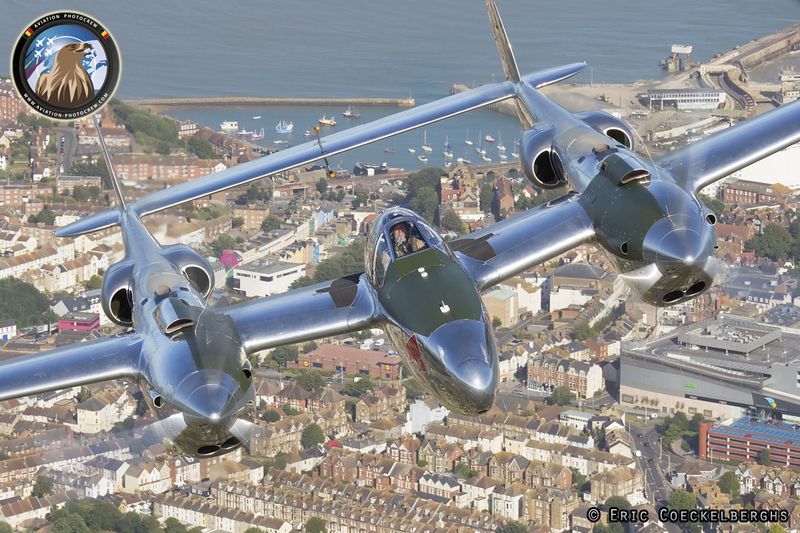 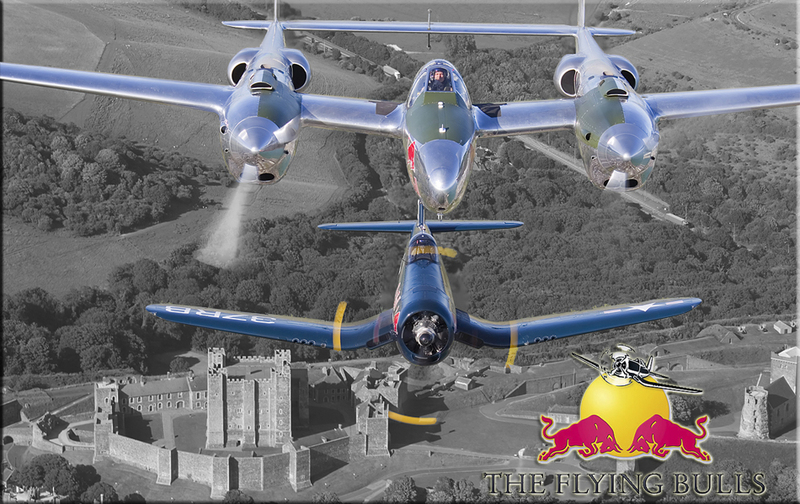 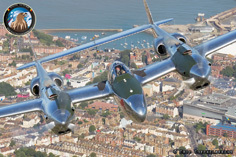 This occasion could not be missed and a special photoshoot was set up with the idea to photograph both aircraft flying along the famous white cliffs of Dover. During the ferry flight between Austria and the UK, both aircraft, flown by Raimund Riedmann and Matthias Dolderer landed at Wevelgem Airport for a fuelstop. 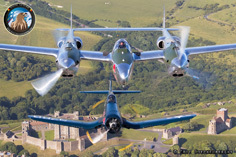 After a nice lunch and a detailed briefing both aircraft continued their journey to Duxford and flew over some of the famous landmarks which have a rich WWII history. 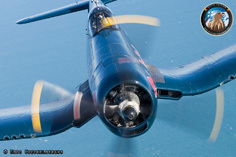 The weather was perfect and the aircraft were excellently flown by their experienced pilots, which resulted in some unique photographs. 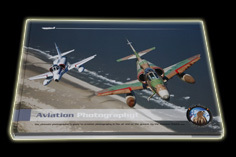 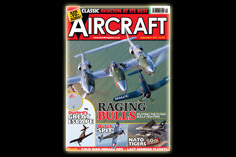 The photographs were published in some aviation magazines as well as in our new book Aviation Photography. 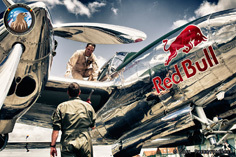 Hereby we would like to thank everyone of the Flying Bulls for their cooperation, and especially the pilots who made these unique photoflights possible.